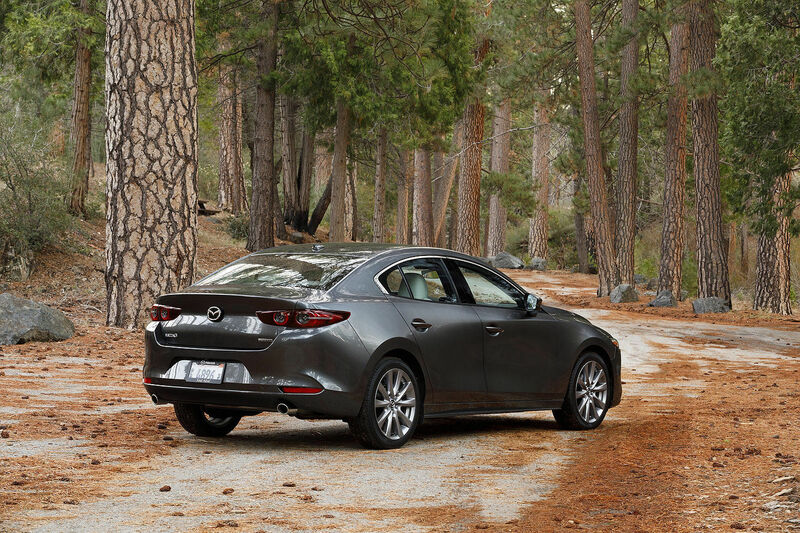 Mazda is the most fuel efficient automaker, according to the U.S. Environmental Protection Agency. 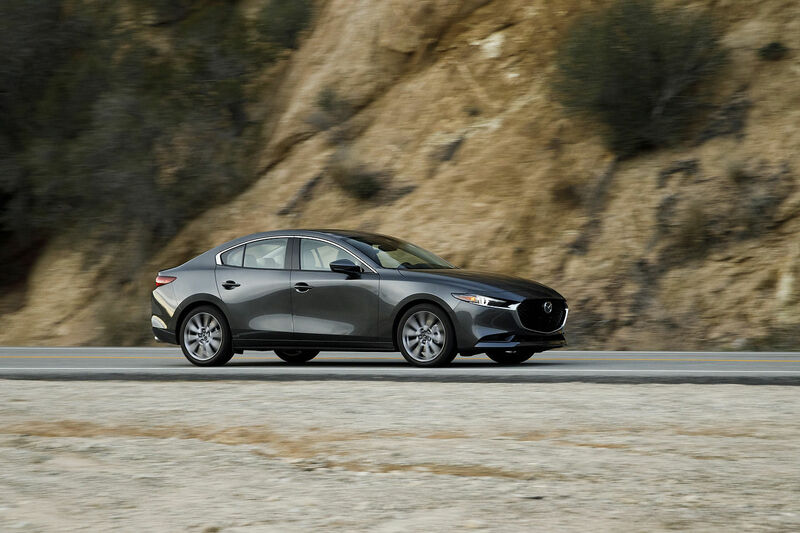 Mazda is the most fuel efficient automaker, according to the U.S. Environmental Protection Agency. In 2014, the company's adjusted rate was 29.4 miles per gallon, a feat considering it has no hybrid or electric models. 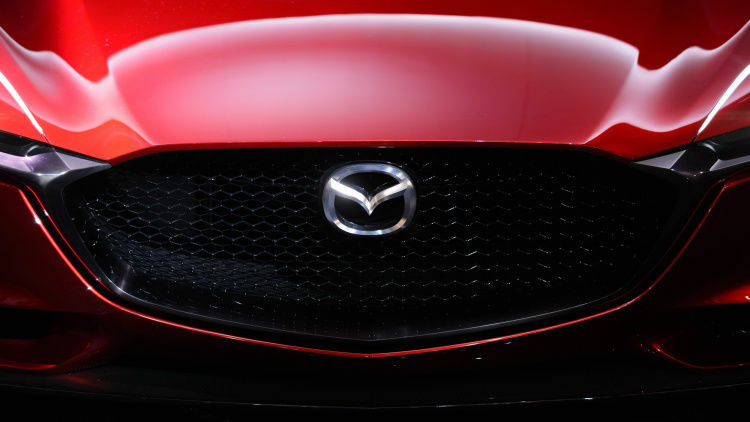 Mazda may even raise the bar this year, as it could be the first carmaker to break the 30-MPG threshold.